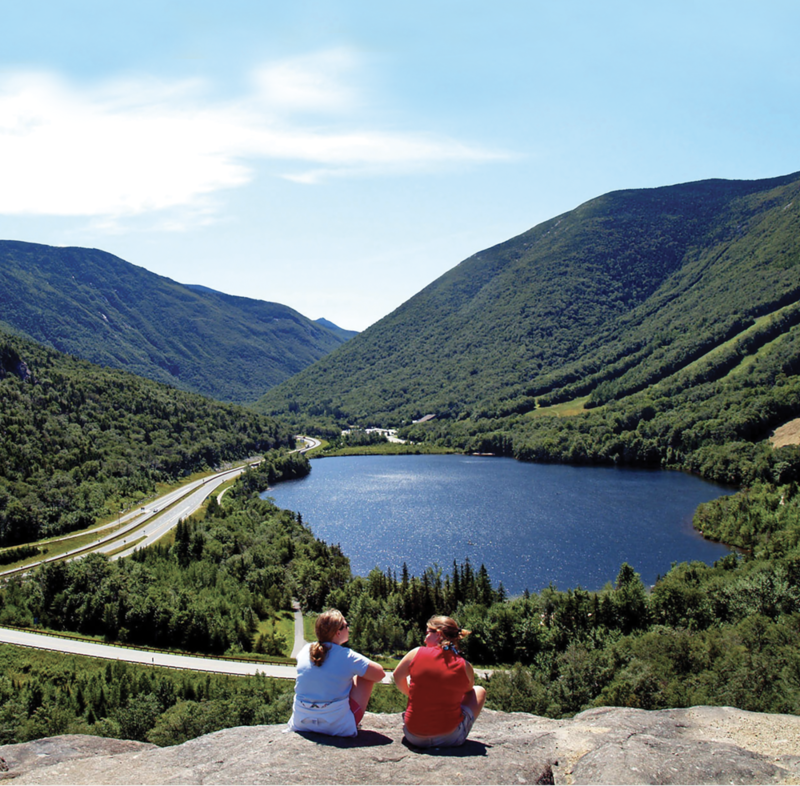 The New Hampshire Travel Council is an independent organization comprised of a vibrant group of tourism professionals – large and small business owners, nonprofits, lodging and destination marketing organizations – working towards a shared goal: to protect the interests of the travel and tourism industry. With more than 39 million travelers visiting New Hampshire every year and generating approximately $5.5 billion in spending, it is vital to have an organization advocating and supporting travel and tourism. We invite you to work with us to safeguard the future of the second largest industry in New Hampshire: travel and tourism! The NH Governor's Conference on Tourism brings together leaders and learners in the state’s travel industry. 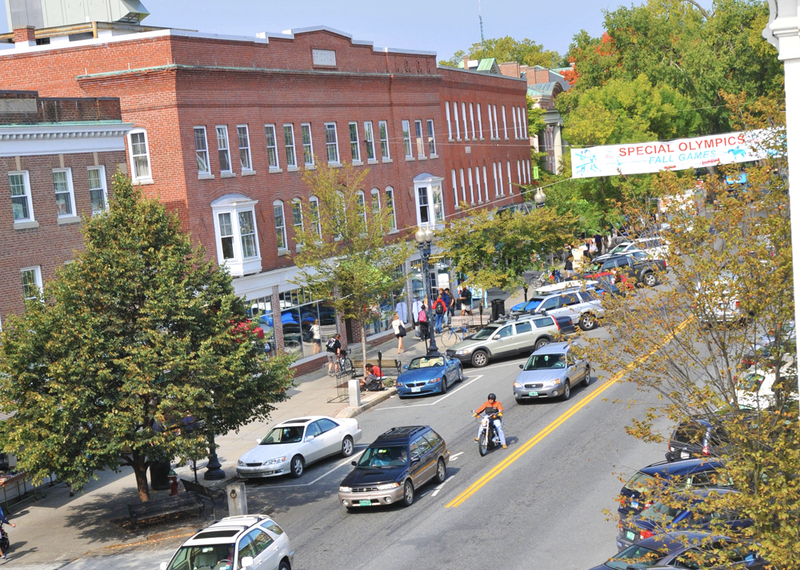 The 2019 Conference, Innovations Around the Green, will be April 22-24 in Hanover, NH! Businesses and organizations of any size will leave the Conference with scalable strategies and newfound partnerships that can be put into action immediately. Members of the New Hampshire Travel Council represent a unified voice for the travel and tourism industry. Become a member and join other professionals who understand the importance of the industry. Together we can help shape, advance and protect travel and tourism in New Hampshire!